Actor-producer Rana Daggubati will soon undergo an eye surgery for his right eye which has been troubling him a lot for a long time. The actor has been feeling a lot of discomfort with the pain and soon will undergo a surgery for that. Rana recently had revealed on a tv show that his sight functions with only one eye which was given to him by a donor. Not many knew of about this interesting fact about Rana Daggubati. Suresh Babu, Rana’s father revealed that the surgery would take place outside India and they are yet to fix the place. “He was earlier operated at Maxivision under Dr Satish Gupta. This time he will be operated abroad; the place is yet to be decided. We are just waiting for the right time and date to proceed further,” Suresh Daggubati was quoted as saying by Deccan Chronicle. Rana Daggabut, on the work front, is gearing up for a handful of films which includes Haathi Mere Saathi, yet untitled film with Prabhu Solomon. And the recent update hear that Rana Daggubati will be seen playing an important role in NTR biopic. According to latest reports, Rana will be seen playing Nara Chandrababu Naidu in the biopic on NTR. 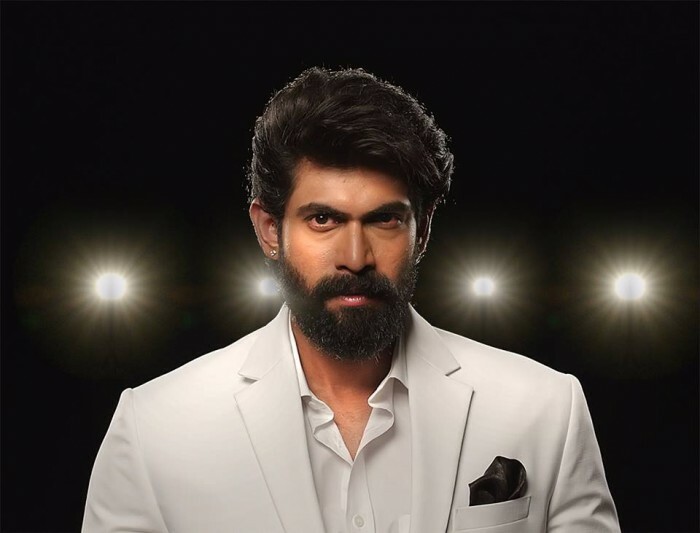 While Rana Daggubati and the makers are yet to confirm this development, sources in the film circles reveal that the discussions have been completed and Rana Daggubati will soon sign the dotted line. Rana will also be seen in a Malayalam period film this year which is based on the life of King of Travancore IV. The film will be made in two parts and the first part of the film has been titled Anizham Thirunal Marthanda Varma- King of Travancore. The story of the first part will showcase the life of Anizham Thirunal Marthanda Varma who was one of the powerful kings in those days. Director K.Madhu has, however, not revealed any details about the cast of the film.